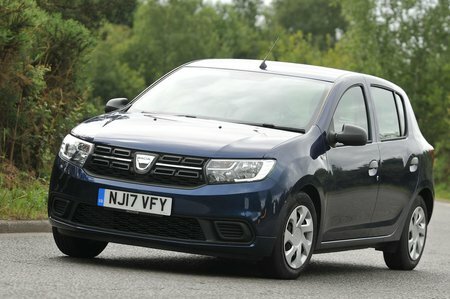 Dacia Sandero 1.0 SCe Essential 5dr 2019 Review | What Car? What Car? will save you at least £70, but our approved dealers could save you even more. This trim makes the most sense. It’s still sensibly priced but gets important features such as air-conditioning, a DAB radio, remote central locking, electric front windows and Bluetooth.